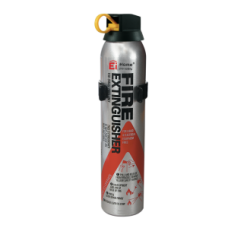 •600g BC powder fire extinguisher•Fire test rating 21B•For liquid and electrical fires•Simple to ins.. 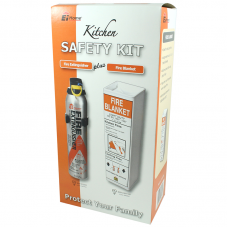 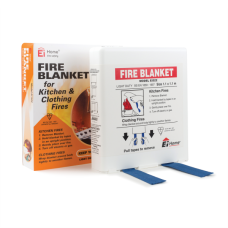 Description: EI Fire Extinguisher & Blanket The essential kitchen fire fighting kit, complete w.. 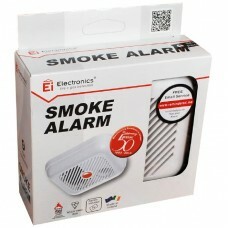 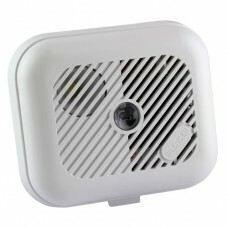 Product DescriptionThe Ei100B is an Ionisation Smoke Alarm that runs on a 9V battery. 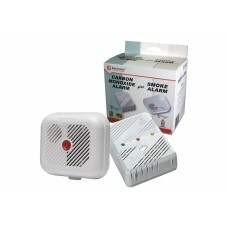 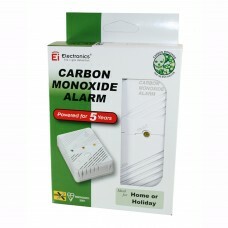 Ionisation smo..
EI 100 TY TEN YEAR SMOKE ALARM•High sensitivity – responds to all standard fires•Dual Ionization cha..
Ei522 Fire Blanket•For domestic use•Suitable for small kitchen fires (pan fires and other small fire..
EI 204 CARBON ALARMCarbon Monoxide is the silent killer in Irish Homes and it is imperative that all..